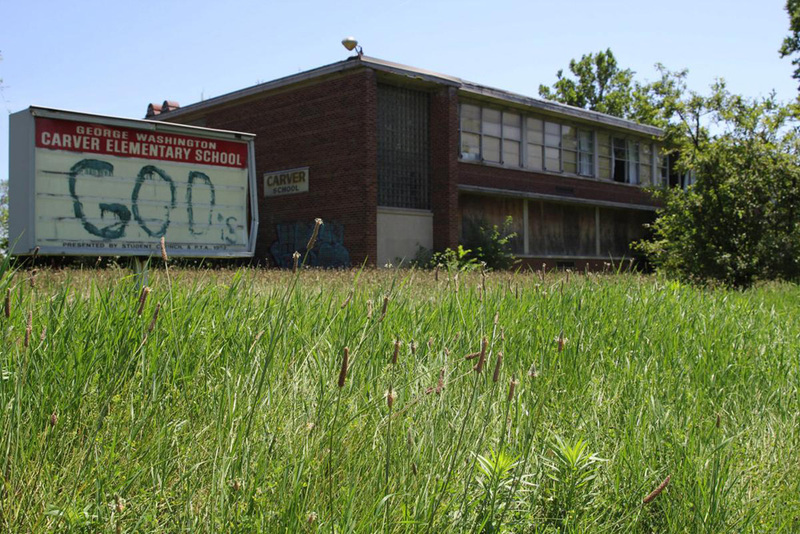 Monday evening at West Side High School, Gary schools’ Emergency Manager Dr. Peggy Hinckley opened six proposals to purchase vacant school buildings. The school district only received 1 offer in the first round from the list of 33 school properties for sale. That offer came from the City of Gary for Benjamin Franklin Elementary School, on 35th Avenue near Carolina.